Southwestern living at its best, this is a breathtaking resort. Heated pool, high-speed internet, sauna, stunning views, and so much more. Page, AZ hotel located near the Glen Canyon Rim, Lake Powell and the Colorado River. Daily continental breakfast served. Fitness room and pool on-site. 1.5 Miles from the Grand Canyon! You'll have the amenities of home while taking in the scenery of Lake Powell. Enjoy free breakfast and internet while relaxing in our spacious beds. Located just 30 minutes from the Grand Park entrance! Established in 1916, this is a great place to see Native American art and Southwestern art! A full-service resort hotel providing perfectly appointed rooms & suites. Complimentary breakfast. Just minutes from Grand Canyon's entrance. Luxurious linens, indoor hot tub. Located at the base of the Vermillion Cliffs National Monument. Beautiful view and surrounding with many activities nearby from hiking to white water rafting. Days Inn is a motel chain offering low daily room rates. It is primarily located in the southwest portion of the continental United States. A great find close to popular restaurants and shopping, and includes a beautiful room. Fitness center, heated pool, and lobby fireplace are included. 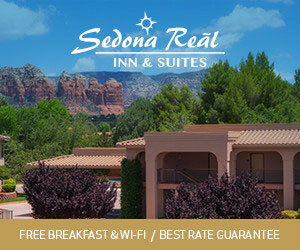 Get away from the buzz of everyday life and stay in the oldest Arizonan Hotel. 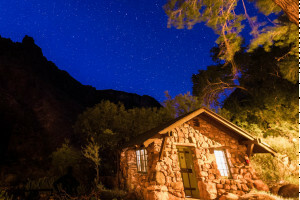 No TV means more time to experience our village and Grand Canyon! Great location for exploring all the wonders of Arizona! Amenities include indoor heated pool, whirlpool, fitness center and sauna. Free airport shuttle! An oasis in the Native American desert! These affordable accommodations at Lake Powell are located near the most popular restaurants and attractions in the area. Tranquility awaits in northern Arizona! Nestled in the ponderosa pines of the southwest, enjoy amenities such as a free weekday newspaper and heated outdoor pool. Located in Indian country in Arizona's Painted Desert. Gift shop features native American crafts. Restaurant next door. 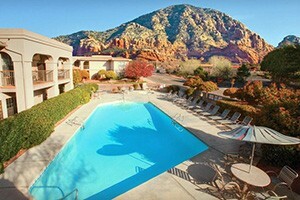 Close to Grand Canyon and other spectacular attractions. Located in a scenic area, close to shopping and restaurants, but also close to outdoor activities. Beautiful suites available and comfortable rooms.